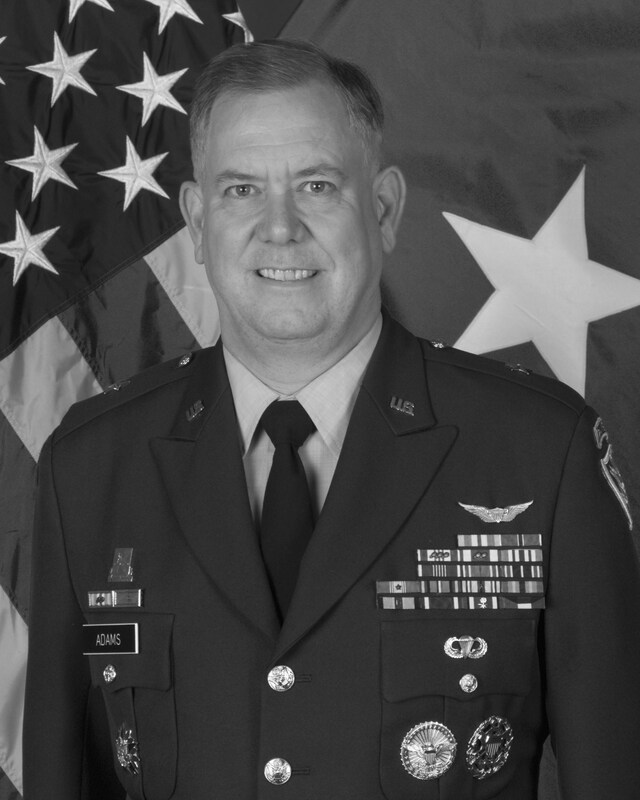 General Adams is a member of the Center for Climate and Security’s Advisory Board. John Adams retired from the US Army in September 2007. As the President of Guardian Six Consulting LLC, he assists clients in successfully analyzing national security issues and addressing US and allied national security requirements. He is a Ph.D. Candidate at the School of Government and Public Policy at the University of Arizona, focusing on comparative political economy. He has also served as an Adjunct Instructor in Political Science at the University of Arizona South, teaching a course in National Security Policy. His final military assignment was as Deputy United States Military Representative to the North Atlantic Treaty Organization (NATO) Military Committee in Brussels, Belgium, the highest military authority of NATO. He worked with military representatives of NATO and Partnership for Peace member nations to develop policy recommendations for the political authorities of the Alliance, and helped coordinate the transfer of authority in Afghanistan from U.S. to NATO control.